Our month-long trip through the wine regions of Central and Northern Italy began in Florence where we were to meet the tour that would traverse Chianti, Montepulciano, Brunello di Montalcino, Maremma and Bolgheri. 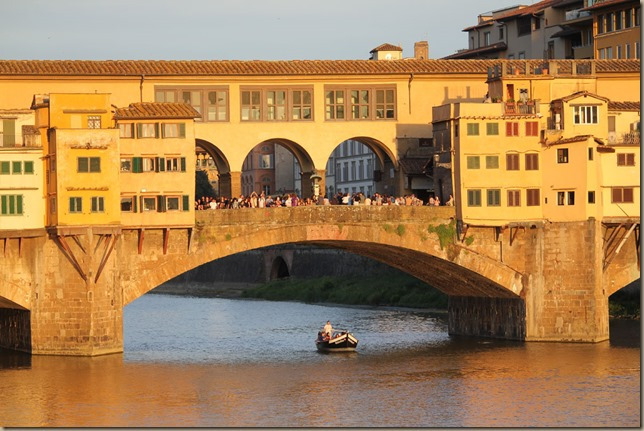 We allocated 3 days to explore Florence before the tour began. Unfortunately our flight out of Dulles was canceled on the tarmac and we were delayed for 24 hrs. (Nota Bene: Never fly Brussels Air) That left us with about 1 day to see the sights and so we had to make some hard choices. 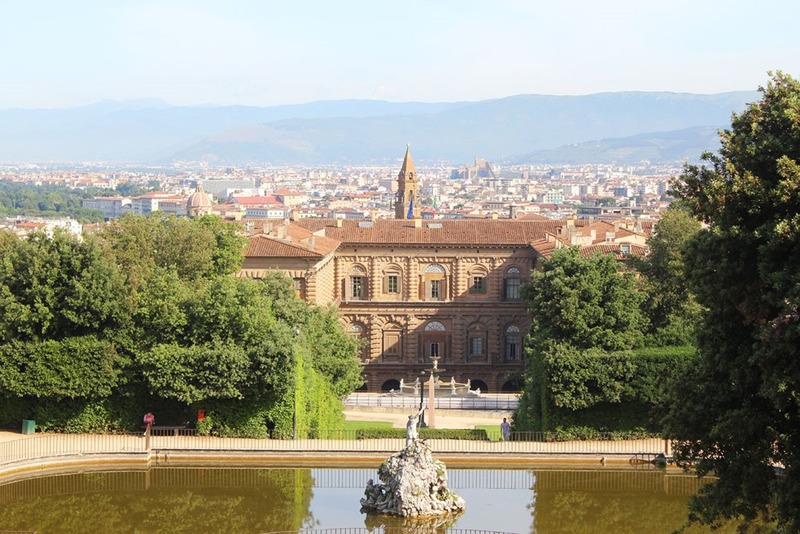 Florence is a bustling city bursting with stunning, old world architecture on every corner and some of the most important Renaissance art in the world housed in their many museums. 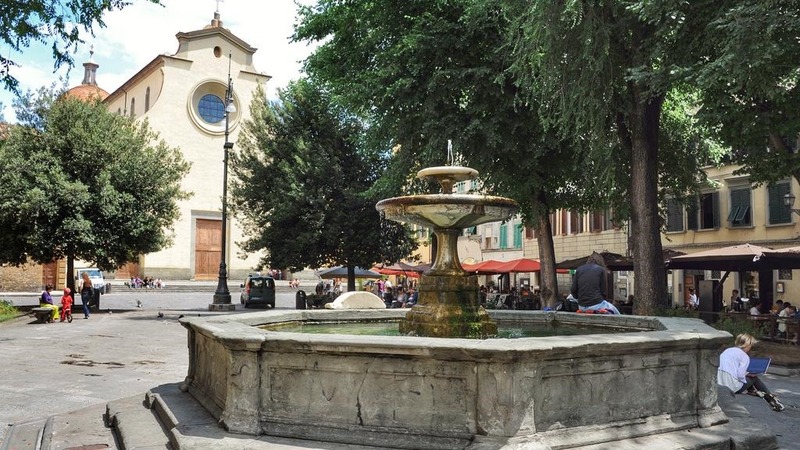 With our limited time and jet-lagged bodies, we opted out of the crowds at the museums and strolled through neighborhoods soaking up the atmosphere of the lovely piazzas with their fountains and languorous diners downing endless quantities of aperol spritz on a warm summer evening. I did fulfill a long-standing ambition to see Michelangelo’s David which was as impressive as its reputation. And at 8:00 on a Sunday morning, we had the Boboli Gardens with its panoramic views of the city to ourselves. As for food, the one dish native to Florence that you probably cannot get elsewhere is Lampredotto—a street food sandwich made from tripe. The most accessible place to find it is at a vendor inside the impressive Mercato Centrale. The tripe (cow’s stomach) is cooked slowly in vegetable broth until it softens. 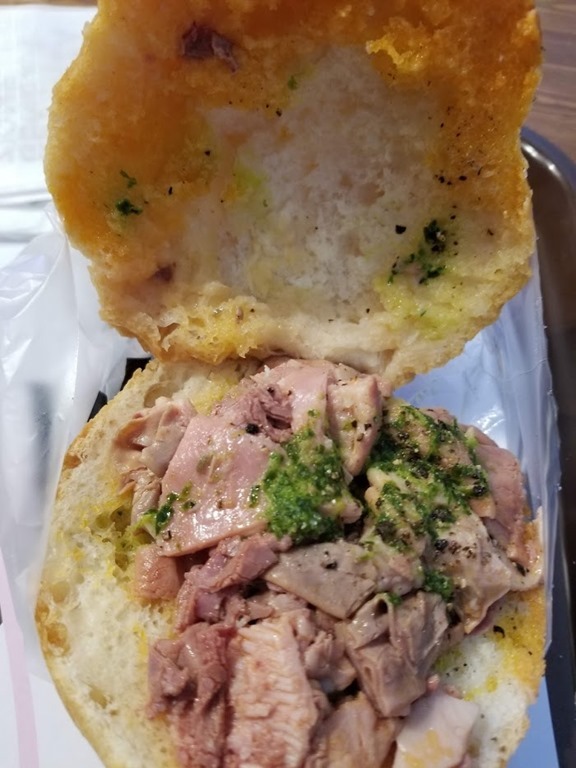 It is then chopped and served on a bun that was briefly dipped in the broth and topped with a green sauce made from parsley, garlic and anchovies. It is very tender with only a slight chew and a gelatinous texture. The flavor is mild but fatty so the cut of the green sauce was essential to making the dish work. I can’t say I’m craving another one but it was a satisfying lunch and a unique experience not to be missed if you’re in Florence. Of course the most famous dish of the Florentines is Steak Fiorentina. It’s a porterhouse cut from the Chianina cattle, an ancient Tuscan breed known for its flavor. It’s seasoned with a few spices and grilled to medium-rare and served with lots of good olive oil. 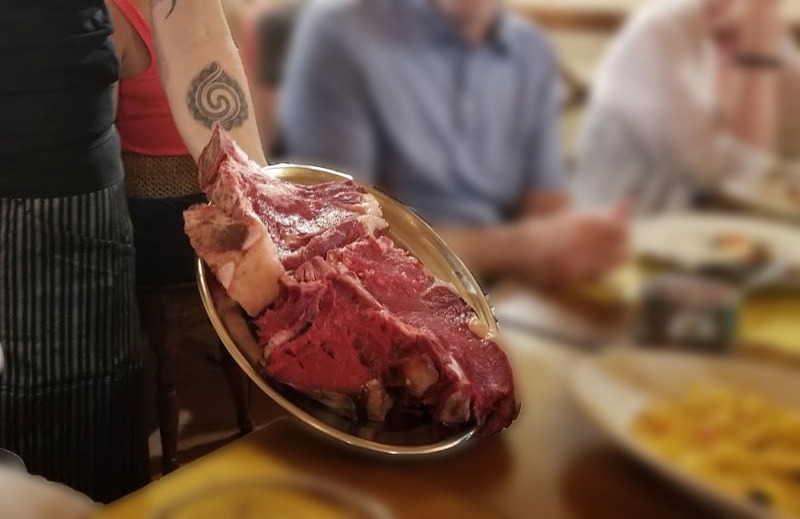 The first event of our tour was a dinner of Steak Fiorentina at All’Antico Ristoro di Cambi, a famous bistro located in an over 500-year-old building that used to be a convent. Steak Fiorentina is all about the quality of the meat and the steaks at All’Antico Ristoro di Cambi were extraordinary as were the endless array of side dishes that kept us occupied for several hours, washed down, of course, with lots of Chianti. Tomorrow we head to the vineyards. 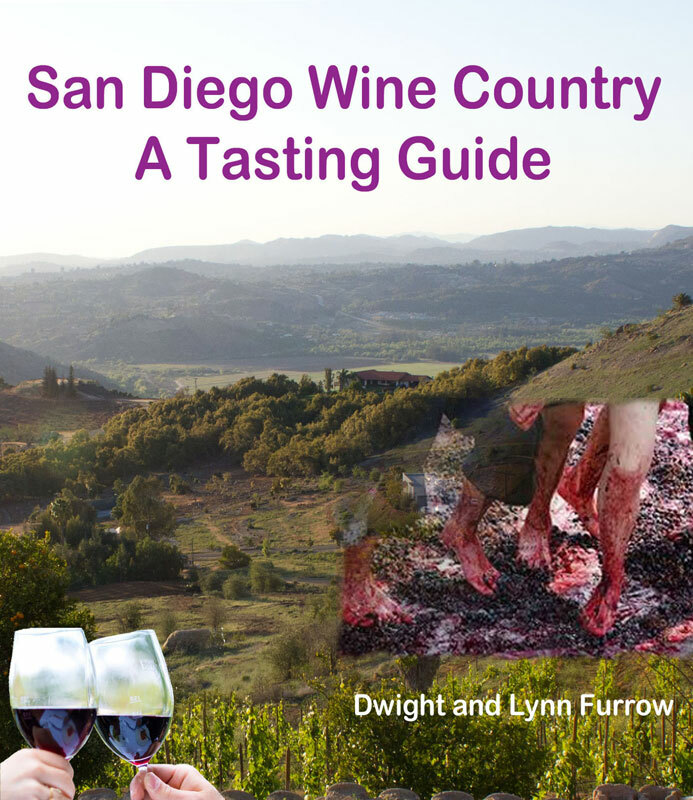 This tour is organized and executed by a local San Diego restaurant, The Wine Vault and Bistro. The restaurant’s owner, Chris Gluck, does all his own research on the ground at the destination, meticulously chooses each venue and activity, and patiently herds a bus load of wine and food lovers though 5 days of non-stop food and wine excellence. I will report more on what we taste as time permits. Cross-posted on Edible Arts on 7/09/2018. Looking forward to reading about your vineyard tours! We visited Florence several years ago, but didn’t do a guided tour so it was challenging to navigate the wineries.